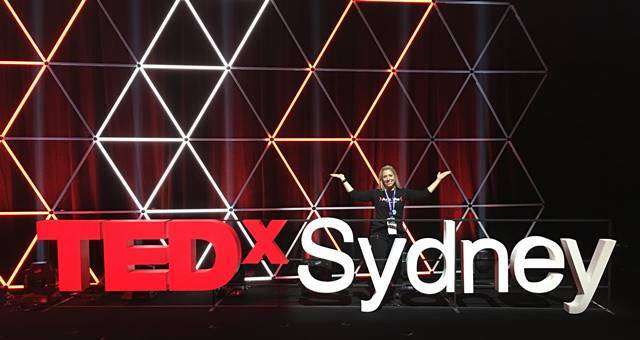 TCM Events’Jill Covitz, a stage manager at this year’s TEDxSydney, gives SpiceNews readers a behind-the-scenes look into the hottest event of the year. 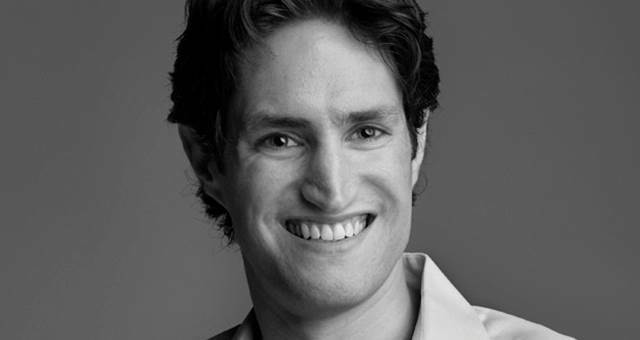 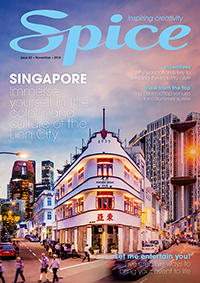 NYU professor of marketing and psychology Adam Alter talks to SpiceNews about the processes involved in decision making. 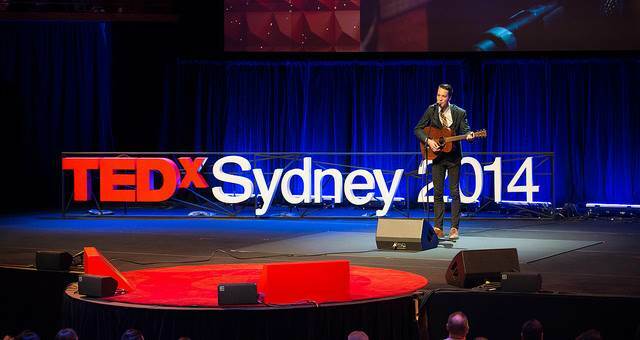 One of Australia’s most innovative events will take place in Sydney on April 26 and you can be in the audience.